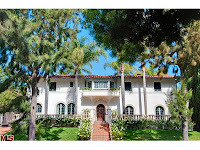 The Westwood Real Estate Market Blog: How's The Market In Westwood Little Holmby? How's The Market In Westwood Little Holmby? Over the last few weeks the market activity in the highest priced (most desirable) Westwood neigbhorhood, Little Holmby, has been very active. We have seen many of the high end homes sell quickly after coming to market, some with multiple offers, and the low end keep pace with a multiple offer situation of it's own. Inventory has been at +/- 10 active homes in Little Holmby for a few months now, so that has kept limited options available for willing buyers. Just like what is going on throughout Westwood and other Westside neighborhoods, homes that are well priced will sell fairly quickly. 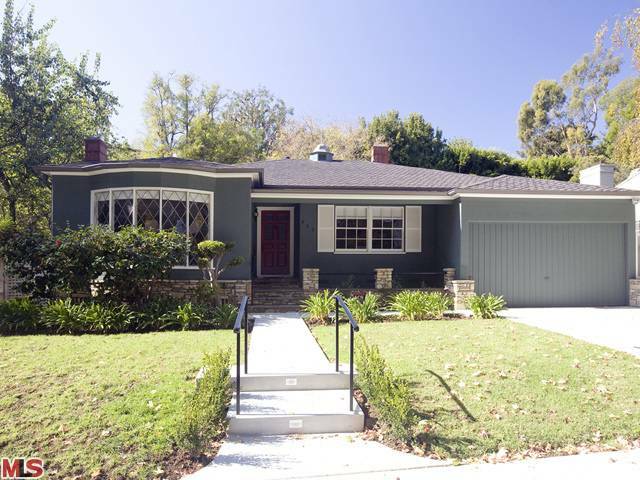 In fact, of the ~127 listings that have closed escrow in Westwood in 2011, 35 or 28% spent less than 10 days on the market, 58 or 46% spend 20 or less days on the market and 71 or 56% spent 1 month or less on the market before selling. According to the sales data year-to-date, Little Holmby's average sales price in 2011 is $2,249,837, down only a nominal 0.2% in average sales price over 2010 ytd and down about ~20% since peak of market in 2007. 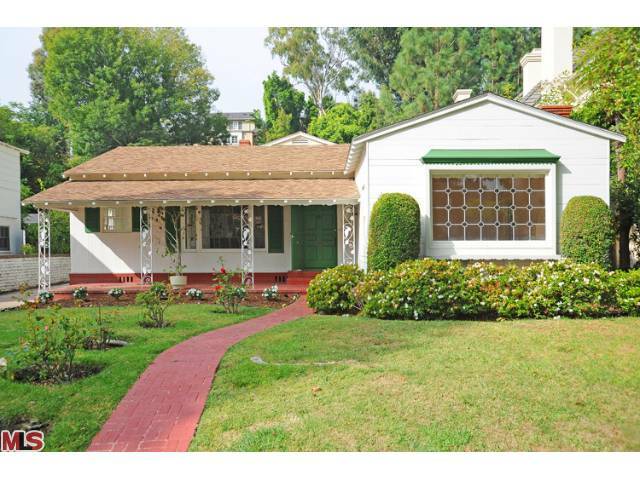 The Westwood Little Holmby home at 835 Warner Ave LA CA 90024 came to market about 3 weeks ago with an asking price of $1,399,000. After the trustees' per-determined allotted market time of 19 days, the home received a half dozen or so offers and just went pending. According to the MLS, the home is a 3+3, 2,501 sf on a 9,539 sf lot. Most people would consider this a fixer type home or even a teardown. Had the Trustees been willing to accept an offer upon coming to market, this home would have sold in the first week. So often the reported DOM's are longer than the realty of the situation. 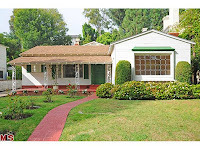 Just a few doors down, 853 Warner Ave LA CA 90024 just came on the market with an asking price of $1,399,000. According to the MLS, the stats are just slightly smaller than the one up above, at 3+2.5, 2,125 sf of living space on a 8,189 sf lot. After walking through both, 853 Warner Ave looks to be in much better livable condition with a vintage feel. I would be shocked if this home doesn't get multiples this upcoming week. 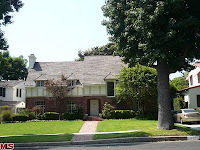 10717 Lindbrook Dr LA CA 90024 came on the market 10/6/11 and went into escrow in just 6 days with an asking price of $2,479,000. 5 bedroom +4 bath, 3,813 sf on a 8,581 sf lot (According to MLS). 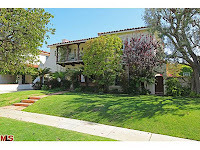 938 Malcolm Ave LA CA 90024 came on the market 10/10/11 and went into escrow in 14 days with an asking price of $3,295,000. 6 bedrooms +6 baths, 4,987 sf of living space on a 12,175 sf lot (According to MLS). 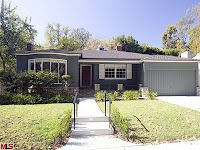 524 Loring Ave LA CA 90024 came on the market 9/8/11 and went into escrow 41 days on 10/20/11 with an asking price of $2,899,000. 4 bedrooms +3.5 bathrooms, 3,716 sf of living space on a 12,850 sf lot (According to MLS). 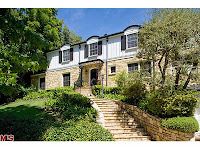 441 Loring Ave LA CA 90024 came on the market 9/19/11 and went into escrow, the 2nd time, on 11/9/11 with an asking price of $3,300,000. 5 bathrooms +4 baths, 4,400 sf of living space on a 10,500 sf lot (According to MLS). 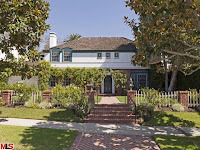 214 Conway Ave, LA CA 90024 came on the market 10/13/11 and went into escrow 22 days later with an asking price of $2,995,000. 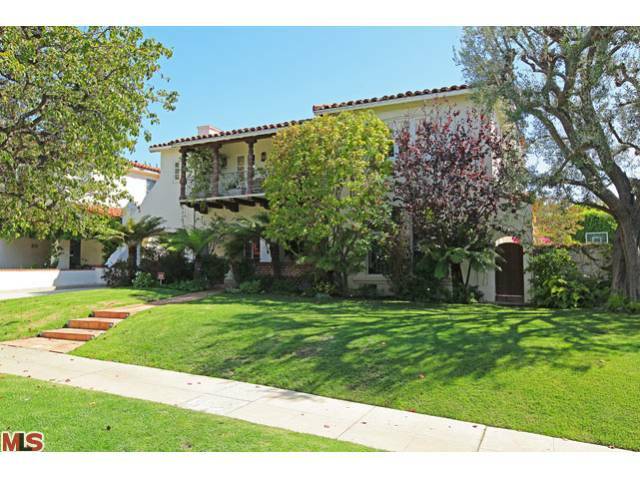 5 bedrooms +6 baths, 4,512 sf of living space on a 9,713 sf lot (According to MLS).